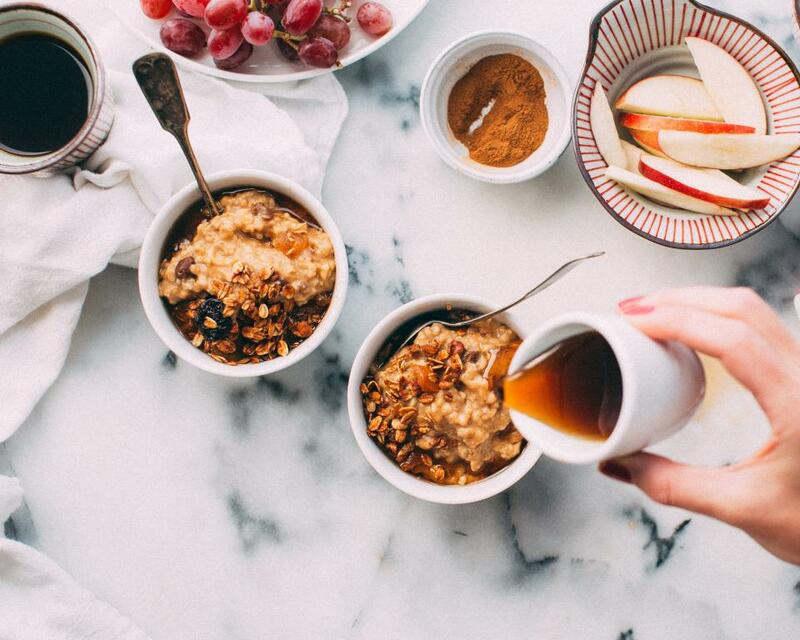 We all know that breakfast is the most important meal of the day, yet it’s the meal we put our least thought into! 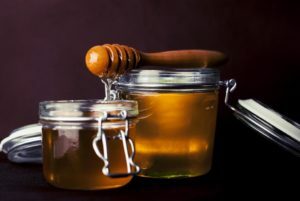 For those of us who are always racing against the clock in the mornings, here are five simple ways to ensure your body gets its morning health fix by using the simplest and most delicious health tonic – honey! 1). Sugar substitute – Golden goodness or white poison? Add 1-2 tablespoons of honey to your cup of herbal tea. Simply by avoiding sugar in the mornings, one’s immune system can allocate more resources to fight off harmful bacteria, as sugar intake temporarily curbs cells that fight bacteria. Using honey as a substitute for sugar enhances the taste of your tea, and the naturally occurring enzymes and trace minerals in it boost the effectiveness of the herbs that it is mixed with. This is also a good home remedy for managing your weight. Take a few tablespoons of loose cereal or granola, and add your favorite fruits, seeds and nuts to it. Then top it off with a dash of honey. This healthy, delicious and slow-digesting meal will keep you feeling full for longer periods and fight off those hunger pangs. Moreover, having honey in the morning boosts the metabolism of the body and helps in raising one’s energy levels throughout the day. Pour two cups of milk in a pan and boil it. Add half cup blanched almonds, 3 tablespoons honey and half a tablespoon crushed cardamom seeds to the boiled milk and stir the mixture for 5 minutes. While it’s true that a glass of plain milk in the morning is not everyone’s cup of tea, a dash of kitchen creativity and a sprinkle of honey can really do wonders in transforming that ordinary glass of milk into a power-packed health drink that’s also delicious! Spread honey mixed with a dash of cinnamon on pancakes/buns/toasts. Try it even with an Indian breakfast – spread it over chapattis or dosas – kids will especially love this. 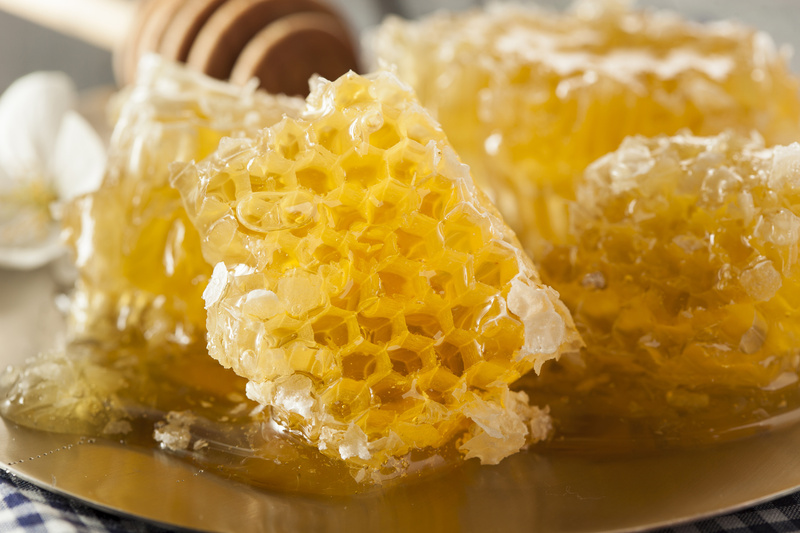 What we love about honey is that it makes everything a little better, sweeter and healthier. So why not spread that nature-powered goodness on your toast or pancakes instead of using packaged jams or bread-spreads that contain high level of sugar, high fructose corn syrup and other harmful preservatives? Make a smoothie or fruit juice of your choice and blend it after adding grated coconut and honey mixed with cinnamon or cloves. Do not use cold water or sugar. The very point of having a fruit juice or a healthy smoothie is mostly lost when people add large quantities of sugar and ice to their drink to make it taste better. Adding grated coconut mixed with honey to your drinks gives it a rich consistency and serves as a source of dietary fibre, antioxidants and minerals besides making your drink doubly delicious! Hanim Kallangodan is a digital marketing executive and content contributor at Safa.